Amidst its expansion plans, Memphis Light, Gas and Water (MLGW) will preserve a North Memphis home where the phrase "I Am A Man" was coined. 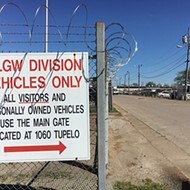 MLGW is buying land in the area to expand its North Service Center. 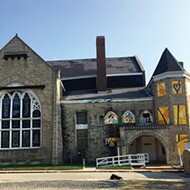 In June, the utility purchased the former home of Joe C. Warren at 968 Meagher. Warren was a member of the local American Federation of State, County and Municipal Employees (AFSCME) union and hosted organizational meetings at his home. It was there the term "I Am A Man" was coined, a phrase worn on signs by striking sanitation workers in Memphis. Warren was one of the 33 sanitation workers fired by the city in 1965 for "alleged employment violations," according to MLGW. The phrase is now an icon of the civil rights movement memorialized in countless photographs and murals. 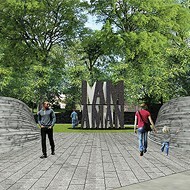 The phrase is, of course, the centerpiece of the "I Am A Man" plaza set to be built adjacent to Clayborn Temple next year in time for the 50th anniversary of the sanitation workers strike and the assassination of Dr. Martin Luther King Jr.
"MLGW is extremely pleased that Warren's home will serve as a gateway to its expanding North Service Center," reads a statement from MLGW. The utility said asbestos has been removed from the house and new siding has been installed on it. A historical marker will soon be place there as well. 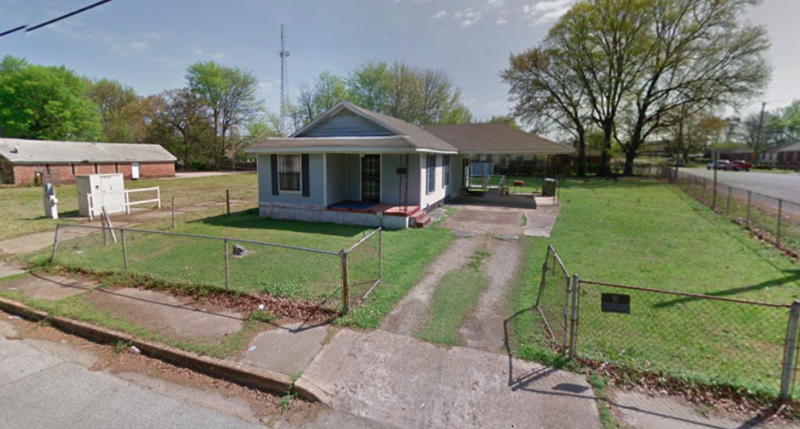 MLGW will give further details of its plans for the home during a news conference Wednesday.